Few musicians make it to the top. Steve Marriott hit the big time twice. 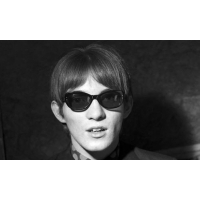 He may well have been small in stature but his cheeky personality, colossal voice, awe-inspiring guitar playing and ability to write great songs made him a Mod icon. Remembered for roles as the frontman of the Small Faces and Humble Pie, it was only after his untimely death that he was enrolled into the Rock and Roll Hall of Fame. He was also posthumously awarded the Ivor Novello Award in 1996 for his Outstanding Contribution to British Music. Both of the accolades came long after Steve Marriott’s legendary years with the Small Faces ended. But they marked the achievements of someone born to sing, driven to play the guitar and, ultimately, frontman of one of the most visionary bands in Mod culture. It is nothing but tragic that such a talent, inspired by the likes of his hero Buddy Holly, died at the age of 44 - not because of his well-documented excesses but in an accidental fire at his home in Essex. Born in London in 1947, Marriott showed an early interest in singing. His father, who in his later years ran a jellied eel stall, tinkled the ivories to appreciative audiences in boozers around the capital. There is no doubt that this early exposure to music nurtured an organic talent. It is said that Marriott taught himself to play instruments given to him by his father. Often described as ‘musically gifted’, Marriott got his first taste of show businesses at the tender age of 13. After winning talent contents and building up his confidence busking on the streets near his home, he had formed his first band a year earlier. The Wheels, which went on to change their name twice, ending up The Mississippi Five, initially comprised Marriott and some mates from school. They were still trying to find their niche when he landed a part in the musical Oliver! in the West End. During his year in the show, he provided lead vocals for Artful Dodger songs "Consider Yourself", "Be Back Soon" and "I'd Do Anything". All three tracks were recorded at Abbey Road Studios and appear on the stage show’s album. Encouraged by his success in Oliver!, Marriott went on to study acting at the renowned Italia Conti Academy of Theatre. This firm grounding led to TV and film roles, but music was always his passion. Decca Records released his first solo single "Give Her My Regards" in 1963, but it failed to chart. He suffered a similar let-down as frontman for The Moments, a band which accrued a decent following and supported the likes of The Animals and Georgie Fame. The Small Faces were touring with The Who when tensions emerged between Marriott and Lane. At the same time, there were musical differences over the band’s fourth studio album, “Ogdens’ Nut Gone Flake”. The concept behind the offering was a hit, staying at number one in the album charts for more than a month. Nevertheless, Marriott left the band in early 1969 - only to see it reform as The Faces with long-time rival Rod Stewart taking his place as lead singer. He formed Humble Pie shortly afterwards. The impressive line-up, which included Peter Frampton, Greg Ridley and Jerry Shirley, went on to become one of the world’s first ever supergroups. It wooed fans on both sides of The Pond, knocking out hits like "Black Coffee", debut single “Natural Born Bugie” and "30 Days in the Hole". The band’s first album, “As Safe As Yesterday” is considered a pioneer of heavy metal. Led Zeppelin are said to have been strongly influenced by Marriott’s style. Ozzy Osbourne, of Black Sabbath, is another long-standing fan. Marriott was in the grip of cocaine and alcohol addiction when it emerged Humble Pie had been scammed out of a small fortune. The alleged culprit had connections with the Mafia and Marriott was warned off taking legal action. 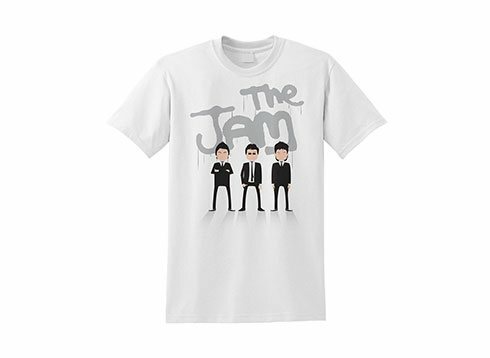 Later, after the Small Faces reformed, he was sent a £100,000 demand for unpaid tax in the UK. He fled to the US, where he formed The Firm, but ultimately returned home broke. For all his talent and fame, he was to disappear into obscurity. He eked out an existence, performing on the pub circuit. Then, opportunity knocked again… Humble Pie was reformed and enjoyed a degree of success before , once again, Marriott found himself out of work and broke. Marriott turned his back on fame - and reportedly lucrative recording contracts - to tour the pub and club scene with a number of small bands. He died in a house fire, allegedly started by a cigarette, in 1991. Listed by Mojo as one of the greatest singers of all time, the Mods’ real-life Artful Dodger lives on in a succession of re-released albums. 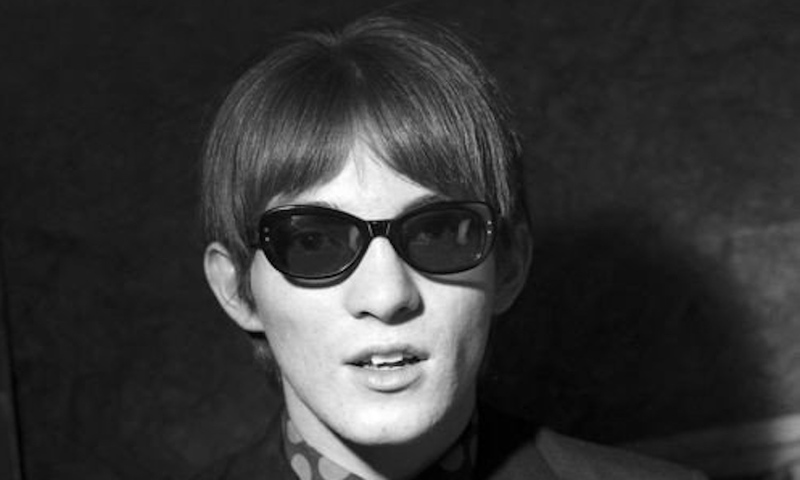 Larger than life, funny, clever and supremely talented, Steve Marriott is a legend for all the right reasons. Only a twist of fate ended a spectacular journey that, had he survived, may still be be travelling along today.